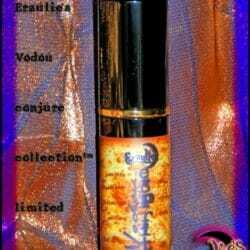 For Spiritual Perfumes Oils, Exquisite Elixirs, Goddess Perfume Oils, Vodou God Anointing Oils, Conjure Collection and our famed Signature Spiritual Perfume Oils “L’Art du Vodou ~ Parfums Magiques” please browse our selection of the exotic, spiritual perfume oils below. 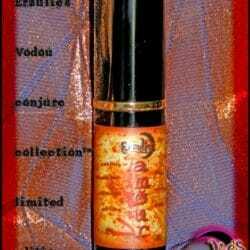 All conveniently showcased together in our Spiritual Perfumes and Anointing Oils section. 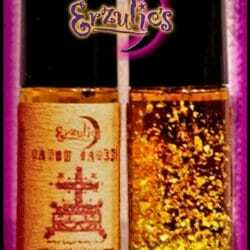 As with everything at Erzulie’s these exquisite elixirs are hand-blended using the finest, most precious, pure Pure Essential Oils, Rose Ottos, Sacred Attars, Rare Absolutes and Aromatic Essential Oil Blends by the “Root Queen” herself. 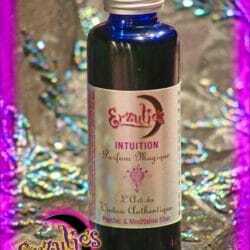 Our exquisite elixirs, spiritual perfume anointing oils and perfume sprays are handcrafted using powerful formulary to bring these magical energies into your life. 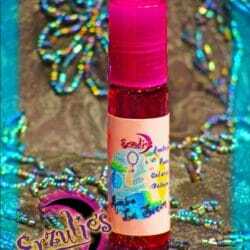 Simply apply your spiritual perfume oil or perfume sprays as you would any perfume. 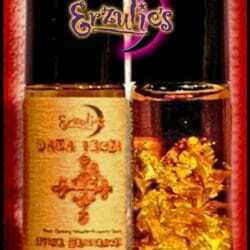 Our perfume oils are crafted to work together or individually as well, so feel free to use as many exquisite elixirs as you wish. 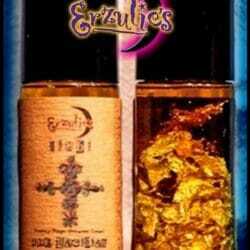 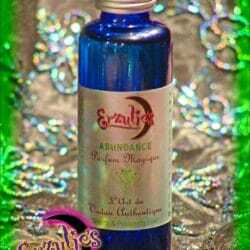 Erzulie’s perfume grade precious, essential oils are purveyed from master distillers around the world, using rare plants, flowers, herbs and roots renowned for their magical properties, exquisite scents and best capture the essence of the Divine Voodoo Spirits. 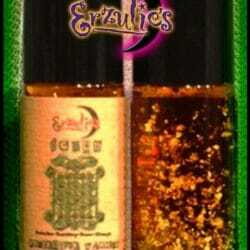 With the rare, precious and exotic pure essential oils hand-blended into our Spiritual Perfume Lines, you will find these spiritual perfume oils are very potent, aromatic and long-lasting with powerful magical energies.